Welcome to the news and events page. #1 Way to CAP-italize on your Branding! Its starts with the Right Ideas! 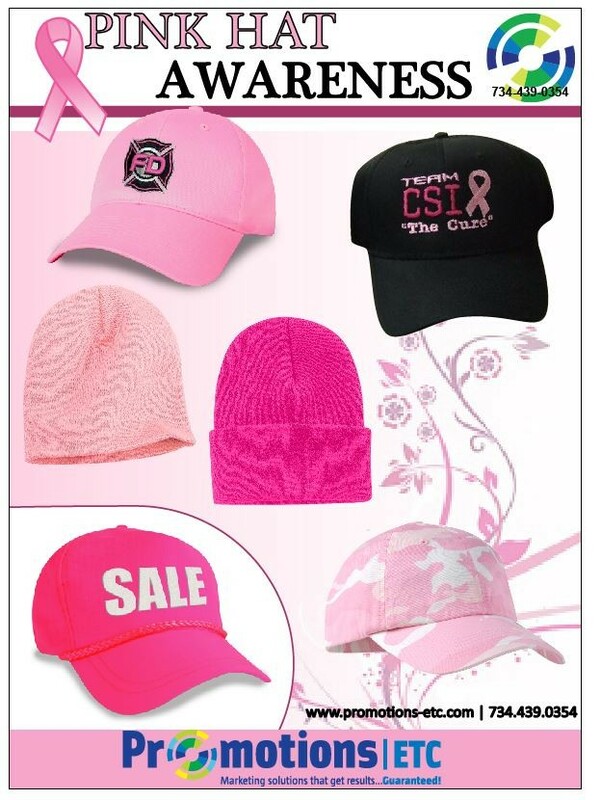 Are you always looking for new ideas on how to to use headwear in your branding and promotional or recognition events? We call ‘em Thinking Caps and if you’re like most, you wear yours 24/7. The right idea can help you with all the different hats you may be wearing these days. Read on for a bit of history as well as what’s new in baseball caps. Even as baseball caps continue to dominate the headwear market; fedoras, flat caps and pub caps have emerged as hip head coverings that fashion-conscious brands seek for their promotional purposes. If it feels like you are the only one wearing the Thinking Cap and you could use help with ideas to promote your brand, products, events or services, contact us for an appointment and we’ll bring you your very own branded Thinking Cap as reminder that we wear ours 24/7 to help bring you the right ideas.